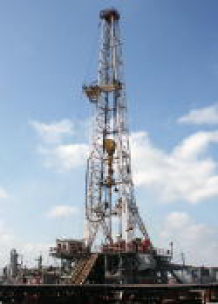 Acquiring valuable acreage and mineral leases in proven oil and gas fields and reservoirs. Quantum is focusing current leasing activities in Northeast Texas and Northwest Louisiana, with special emphasis on the Haynesville Shale Formation. Drilling horizontal wells in shale and heavily fractured formations that contain significant concentrations of oil and gas accumulations. Drilling new developmental horizontal and directional wells in established fields, and applying the newest hydraulic fracturing procedures and methods to greatly enhance production rates. After production rates and cash flow are established, actively drilling additional infill and development offset wells to fully develop the Leases that Quantum acquires and maximize production. Concentrate on Projects that utilize and apply the newest technological advances and procedures, including horizontal drilling, hydraulic fracturing, and extensive subsurface analysis through modern 3-D seismic technology.